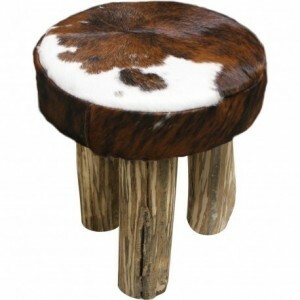 The ideal place to give your living room a mountain style! Chairs, tables, sideboards, stools and TV tables, Lecoinmontagne has carefully selected quality furniture and items that will bring warmth to your home. Oiled oak, waxed or oiled spruce, brushed pine - there are so many different types of wood and finishes that will bring an authentic feel to your interior. If you are looking for authenticity and unusual shapes? 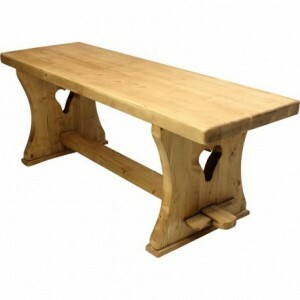 Take a look at the Waxed Mountain Spruce. 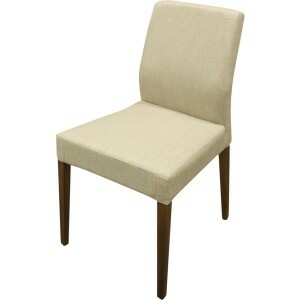 Looking for something solid with clean lines? 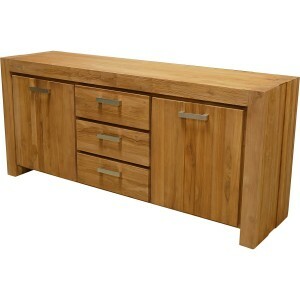 The Original Solid Oak collection offers contemporary mountain style furniture. Take the time to browse through the category and fall in love with the original designs we offer that will turn your home into a true mountain chalet. 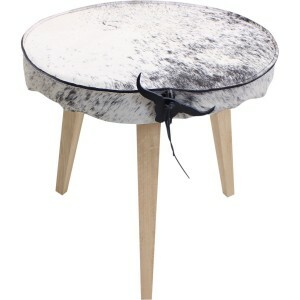 A coffee table for a warm alpine atmosphere which adds the final touch to your living room! 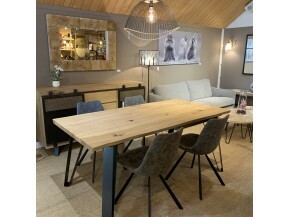 Here, you will find coffee tables selected by Lecoinmontagne for your living room: old wood for authenticity, metal for a more modern style, solid oak... Around a corner sofa, in front of a sofa bed or between two armchairs... Choose a coffee table that you will be happy and proud to use for pre-dinner drinks with your friends in your mountain chalet living room. 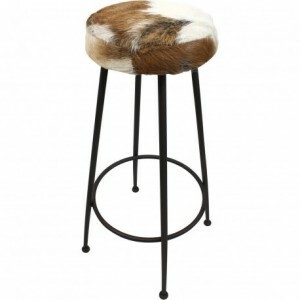 Stools made of leather and wood, original pieces with traditional motifs, patterns and cuts, for a warm and original chalet interior. 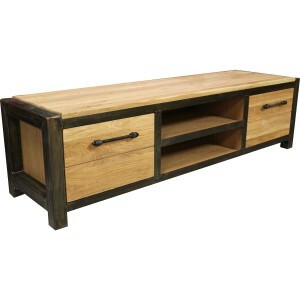 To accommodate your TV in your living room without altering the alpine atmosphere of your interior decor, opt for our authentic waxed TV furniture or for more modern models, suitable for flat screens and uncluttered spaces. Whether placed at the entrance of your apartment to remove your shoes after a long day of activities, in the kitchen or dining room, think of the indoor benches. Decorative and very practical, they are perfect to help you save space and welcome your family or gather all your friends around a good meal. 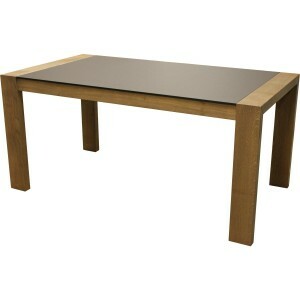 We have selected models in solid wood, teak or oak, mostly handcrafted, which gives them an original and unique character.